Taking the necessary steps to ensure that you chimney is safe and operating to the optimal level at all times is a vitally important part of being a responsibly informed homeowner. To ensure that you are as informed as possible in respect of your chimney’s maintenance, upkeep and, if necessary, repair then you need to contact A J Faubert Enterprises today. Offering a wide array of chimney safety services, our skilled team can help inform you so that you too can make the necessary changes to make your home a much safer and more secure place to live. So, what are you waiting for? If you want to make sure that the chimney – this key part of your home is protected properly then call A J Faubert Enterprises today. We promise that you won’t regret it. If you want to ensure that your home is as safe as possible then you need to ensure that your chimney is maintained regularly. 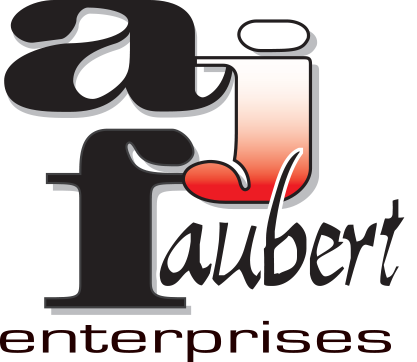 For the best results, why not call A J Faubert Enterprises today?